Categories: Wireless, Audio Rentals, Microphones. 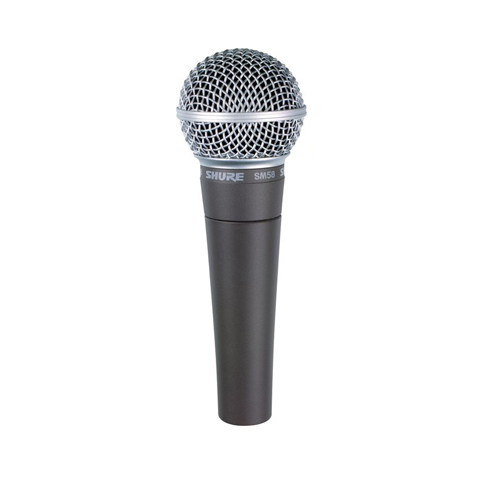 The Shure ULX Professional Series wireless microphone systems provide professional wireless microphone solutions for broadcast, performances, conferences, houses of worship, schools, and businesses. 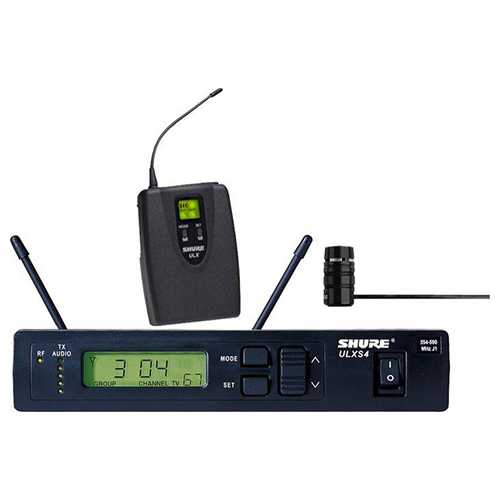 The system includes the ULXP4 diversity receiver, ULX1 bodypack transmitter and WL185 lavalier microphone. 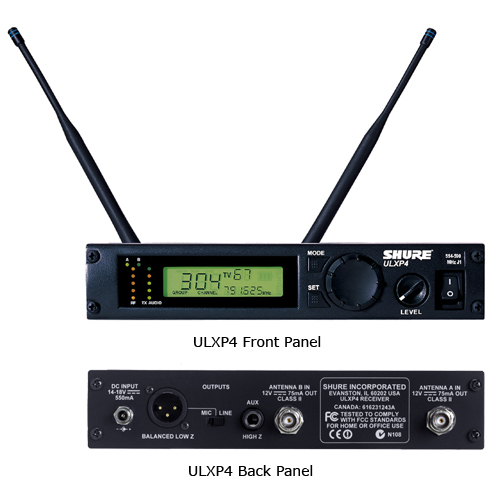 The ULXP4 receiver operates on UHF frequencies, offering over 1400 user selectable frequencies to choose from. All the standard features of the ULXS4 receiver are present. 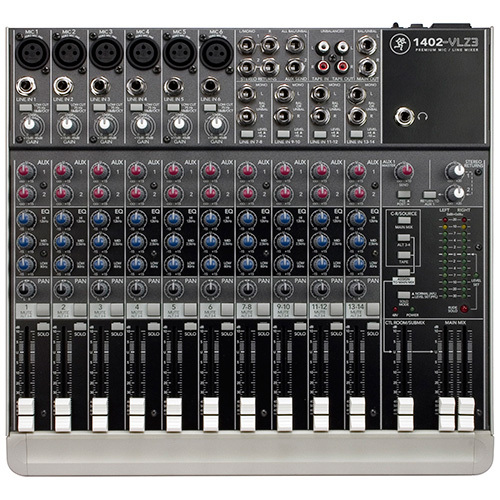 In addition, the ULXP4 is equipped with features that meet the demands of professionals. Additional features include TV channel display, frequency and volume locks, SCAN indicator, squelch indicator and receiving Antenna Indicators. The dual antenna design represents diversity technology, which provides optimum resistance against RF interference and drop-out. Dual internal receivers are set to the same frequency and are constantly vying for the strongest reception. 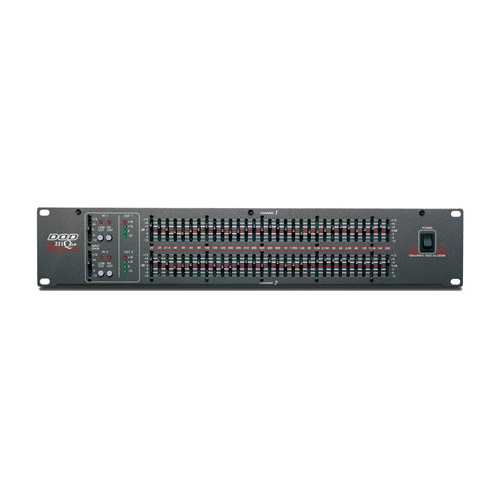 The receiver features a balanced XLR output that is switchable between mic- and line-level signal, as well as an unbalanced 1/4″ phone output. A multifunction LCD provides group and channel information, transmitter battery life, and more. Two 5-segment LEDs provide audio and RF metering. The ULX1 bodypack transmitter is light weight and portable featuring a belt-clip for use with camera and guitar straps, belts, waistbands etc. The transmitter also features over 1400 user-selectable UHF frequencies and a comprehensive LCD displays group and channel information and more. An input attenuation switch allows 0dB and 20dB output. Adjustable audio gain control is provided and the transmitter boasts 8-9 hour battery life on a single 9V battery. The WL185 lavalier microphone features cardioid pick-up pattern which minimizes off-axis noise and feedback caused by speakers or stage monitors. The WL185 features a 50-17,000Hz frequency response making it suitable for a wide variety of applications. External Power Supply – PS40, Included, Now with Locking DC Connector! Display	Yes, Power On Indicator, Diversity Signal Indicators and Audio Peak Indicator, Channel, Group, Transmitter Low Battery Warning. Interchangeable Mic Heads	Yes, Use any of the Shure Lavalier, Headset, Instrument Microphones, or Guitar/Bass/XLR Adapter Cables that terminate to a Mini 4-pin TA4F Connector.